Daily Musings: Are Your New Year's Resolutions Working? 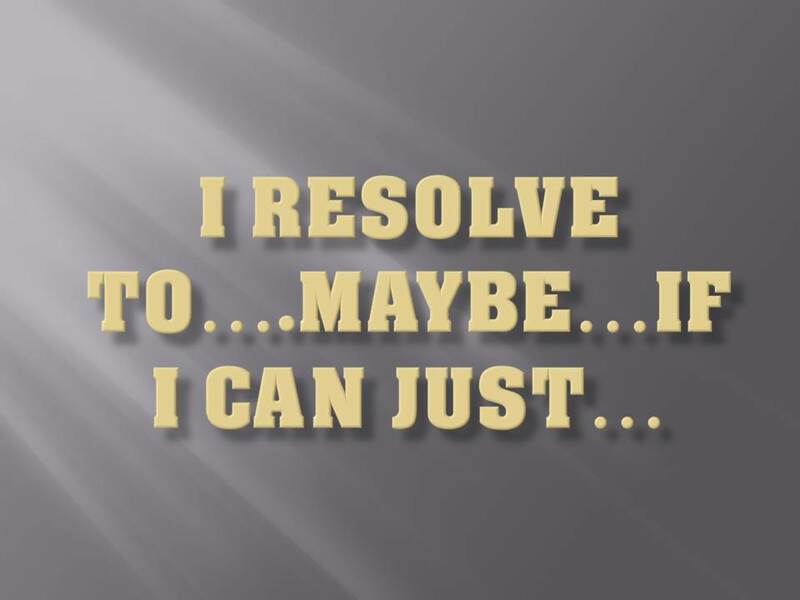 Are Your New Year's Resolutions Working? The first days of the new year have passed. Some of us may be on the fast track to accomplishing our goals. Others, not so much. Our objectives may be too numerous, or too difficult. What makes the most difference?... Will power?... Hope?... Determination? …Belief? Certainly, those help. 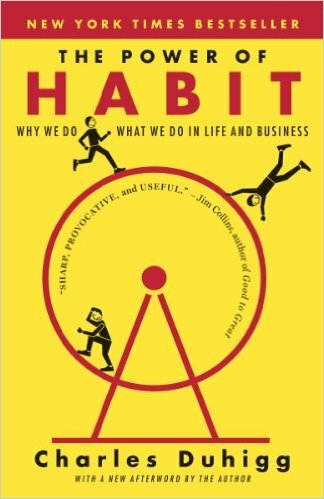 However, let’s examine the main motivation for achieving any goal or changing any habit: Reward. Sorry, as lofty and inspirational as we make ambitions sound, as legitimate as any multi-step process seems, it all comes down to payback. We want to know our effort is worthwhile, or we aren’t going to keep it up. If our lives don’t immediately improve in some way, we aren’t going to continue to be interested in continued change. Bottom line. 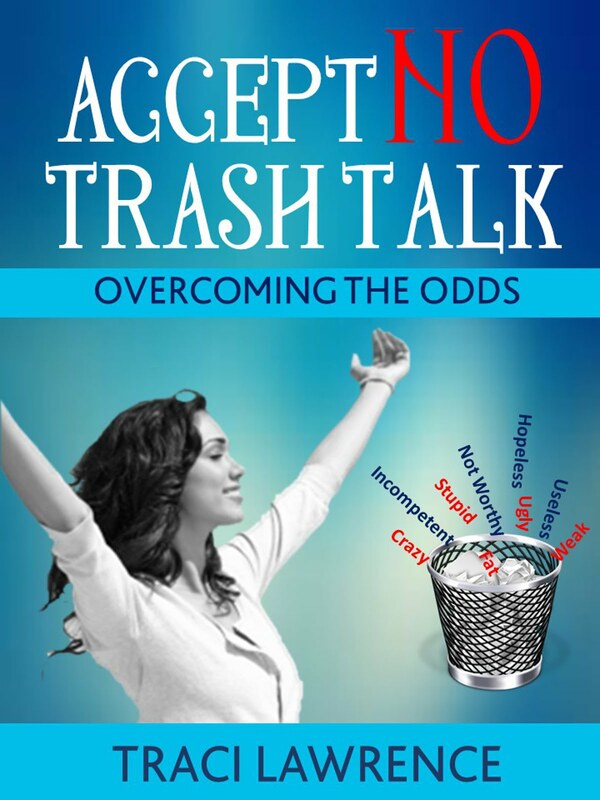 I have a book out, called Accept No Trash Talk: Overcoming the Odds. It’s only $2.99 on Amazon, free with Kindle Unlimited. (The clickable image is also on the right sidebar of my blog.) It’s an uplifting self-help manual for overcoming the past and building a positive self-image. It has good reviews. Quite a few of them rate my book at five stars. Unfortunately, I have sold zero copies in months. I’m talking quite a few months. It’s my fault. I do not promote my book as often as most authors. I just got tired of doing that because I am not seeing the rewards: sales. (If I promoted my book more, I would see more sales, of course. It’s a vicious cycle.) I still post about it from time to time, and I have a friend who often posts about it on Twitter. However, I wasn’t getting enough positive feedback to continue to put hours into marketing my book. I really don’t like wasting my time. Who does? My blog is a different story. I get positive feedback every time I post, so I keep blogging. I stick with my original goal of writing articles because I get instantaneous payback: uplifting comments. 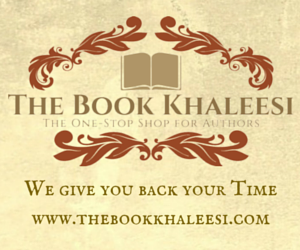 In fact, I accomplish two goals: I boost my self-image, and I help my readers. Apparently, through the Second World War, Americans weren’t fastidious about taking care of their teeth. There was no toothpaste, and everybody had rotting teeth in America. Nobody knew there was any need/any way to do things differently. That’s why Pepsodent toothpaste wasn’t successful at first. People saw no need to change. They didn’t understand how they were sabotaging their own health. It’s the “If it ain’t broke, don’t fix it” mentality. You couldn’t convince them otherwise. Since everyone had rotting teeth, it should be accepted and allowed to continue, right? Accept the status quo. 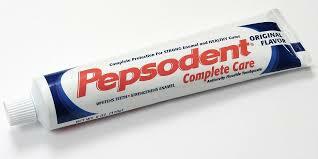 Well, the marketing team at Pepsodent knew that oral care was “broke”. However, in order to market their product, they had to show people the immediate reward for using it: whiter teeth for the first time in their lives. Sales skyrocketed. This is the first product manufactured for the purpose of not just spraying perfume into the air, but sanitizing it—completely getting rid of the smell. This was an exciting, groundbreaking philosophy. The problem was that some people didn’t recognize there was a problem. Many free samples of Febreze were given out in test markets. Consumers stored the bottles away and forgot about them. The recipients didn’t see the need for the product. Therefore, they didn’t expect to gain by using it. Many of them lived or worked with multiple domestic or wild animals. They were “nose blind” to the smells. In other words, they were used to them. Yet, their guests and clients weren’t. Unfortunately, these people weren’t straightforward. They didn’t tell the pet lovers that everything around them smelled like an animal potty. They just didn’t come around these folks as much anymore. 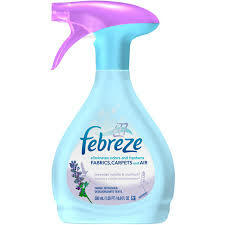 Naturally, the Febreze researchers noticed the smells in the test markets immediately. Yet, how could they promote their product to consumers who couldn’t see a problem? You show these test cases a reward for using Febreze: a clean, fresh smell that makes you go “Ahhh!” and makes everything around you feel renewed. Now, Febreze is found everywhere. 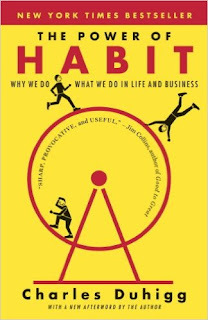 Anyone can replace unfulfilling habits with more healthy ones. The proper reward is all that’s necessary. For instance, the book of Proverbs says that we should listen, accept advice and instruction, watch our mouths, and so forth. None of these actions are easy to do. Yet, the reward is great: more gratifying relationships. People will want to be around us.